BIAPA’s Brain Injury Resource Line (BIRL) is staffed by volunteers who are able to provide information about resources that may be of help to people with brain injury or their family. 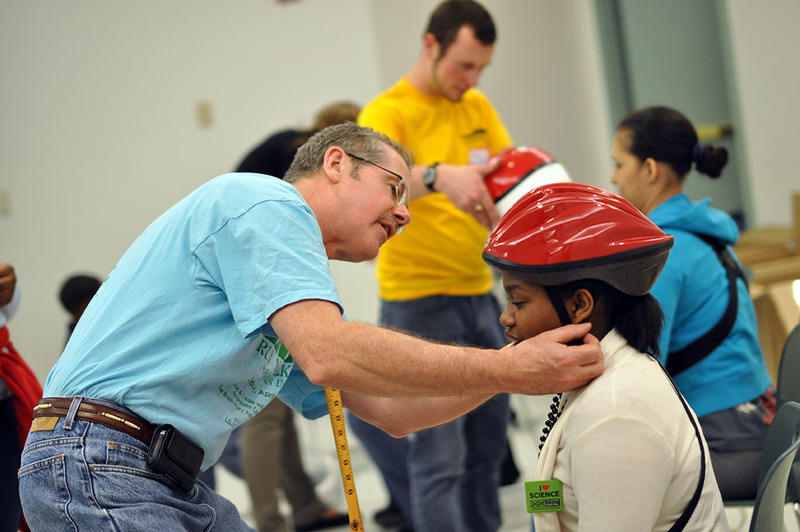 BIAPA hosts Brain Safety Fairs throughout the Commonwealth. 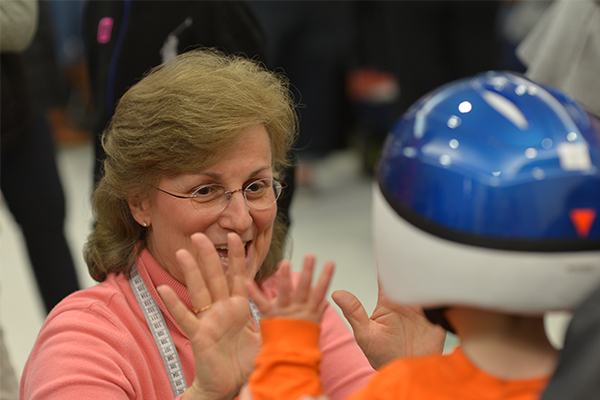 These family-friendly events offer information about how the brain works, how to prevent brain injury, and the fitting and distribution of free bicycle helmets for children and adults. 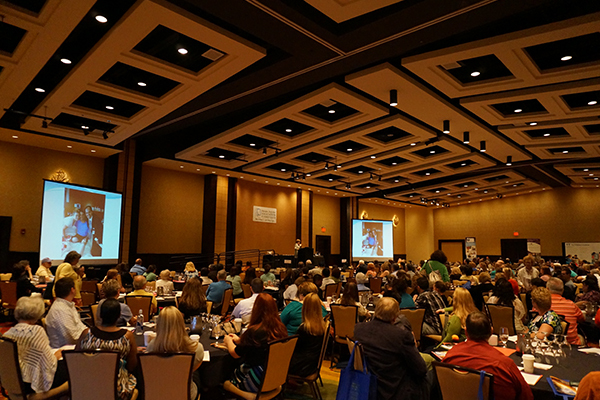 Plan now to join BIAPA for our 19th Annual Conference Sunday, June 23 - Tuesday, June 25, 2019 at the Lancaster Marriott at Penn Square. BIAPA and Bryn Mawr Rehab partner for our annual 5K run and 1 mile walk and wheelchair roll Saturday, May 11 in East Goshen Park in West Chester. Please join BIAPA for two fundraising walks hosted by Highmark -- Pittsburgh on May 11 and the Lehigh Valley on June 1.